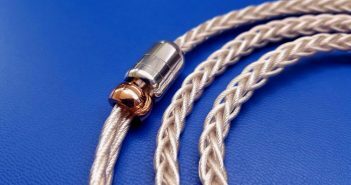 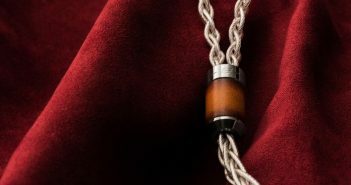 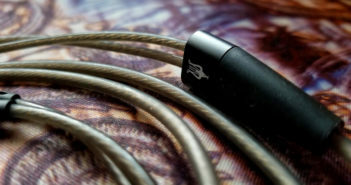 You are at:Home»Reviews»Category: "Cable Reviews"
The Effect Audio Leonidas II is an industry icon perfected – revealing new heights in organic clarity, refined transparency and spatial finesse. 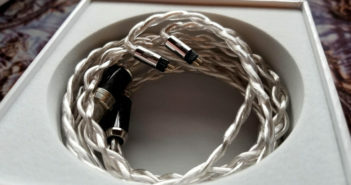 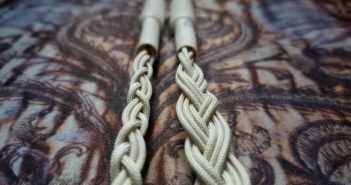 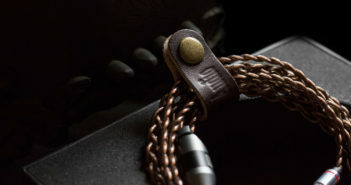 The Han Sound Aegis proves that raw energy and tonal finesse can co-exist within the same, impeccably-braided package. 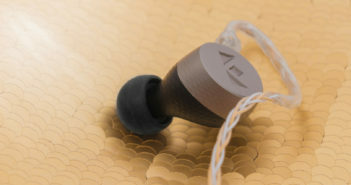 The Noble Gold X Silver suits IEM users searching for improved linearity, dynamics and an enhanced sense of openness while maintaining a sleek, unobtrusive form factor. 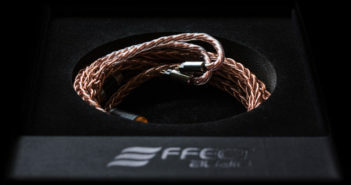 The Effect Audio Janus Dynamic is tonal richness and clinical precision in perfect harmony – delivering technical aplomb and organic refinement at every turn. 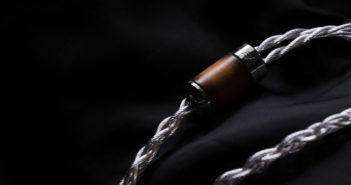 Effect Audio’s Bespoke Ares II offers the sonic benefits of an eight-wire conductor at a tantalisingly venomous price.